Kendall Nicole Jenner is an American model and television personality, who began her career on Keeping Up With the Kardashians. 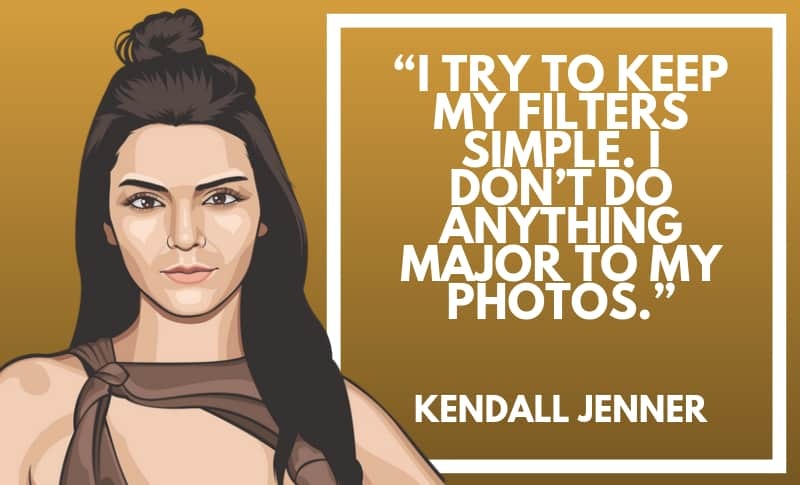 Thanks for viewing our collection of the best Kendall Jenner quotes! Don’t forget to share them with your friends and family on social media. Which are your favorite Kendall Jenner quotes? Leave a comment below.